There’s a heavy price to pay for royalty in this compelling—and true—story of Anastasia Romanov and her fellow grand duchesses of Russia, from an award-winning novelist. Life inside the palace is far from a fairy tale. The girls’ younger brother suffers from an excruciatingly painful and deadly blood disease, and their parents have chosen to shield the Russian people from the severity of the future tsar’s condition. The secrets and strain are hard on the family, and conditions are equally dire beyond the palace walls. Peasants suffer under the burden of extreme poverty and Tsar Nicholas’s leadership power weakens. 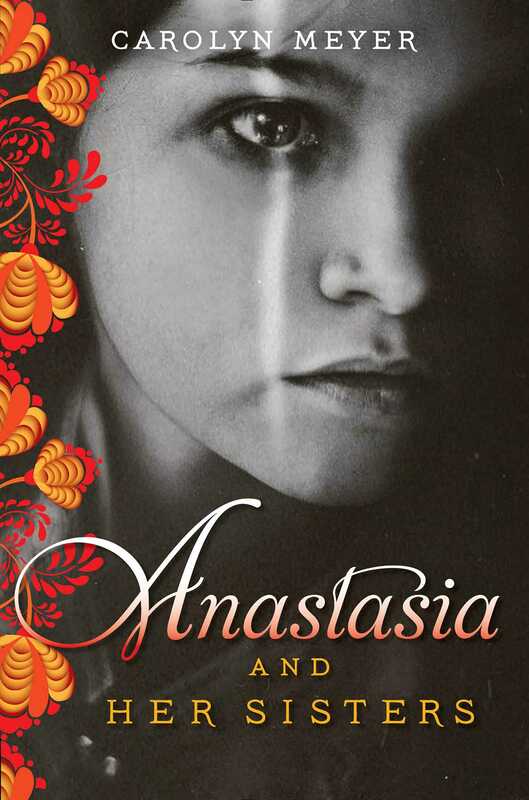 And when the unthinkable happens—Germany declares war on Russia—nothing in Anastasia’s world will ever be the same.